December 1, 2009 – I am. 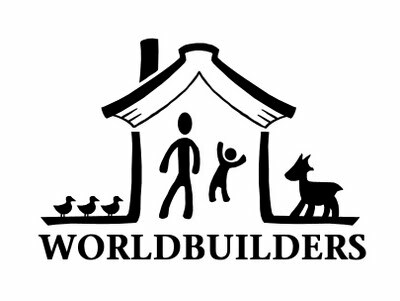 Patrick Rothfuss has just begun his second annual Heifer International fundraiser, which now has a name: Worldbuilders. If you donate you can get lots of cool prizes, most of which are sci-fi/fantasy books.